When I was young, cross-country skiers used to ski, and only after having retired, they might have picked up the pen and published an edifying memoir, guided of course by the invisible hand of a ghostwriter. These days skiers don’t ski as often as before. They have time for all sorts of distractions, including literary hobbies. Last month, for example, an impressive array of athletes put their names on an open letter addressed to the International Ski Federation (FIS) and the International Olympic Committee (IOC). Olympic medalists and lesser athletes signed the letter that called for a chat with Gian-Franco Kasper, president of the FIS and IOC member. An Italian gentiluomo, Kasper soon indicated that he might indeed spare a moment to the skiers at the February world championships in Lahti. Of course, today’s athletes are too young to remember that the best and the brightest of the previous generation composed a similarly sanctimonious letter twenty years ago. In December 1996, Bjørn Dæhlie (Norway), Jelena Välbe (Russia), Jari Isometsä (Finland) and Silvio Fauner (Italy), among others, expressed their love for ‘clean sport’ and ‘fair play’. They truly yearned for improved test methods, especially for EPO! The human growth hormone (HGH) couldn’t be detected either in the 1990s. Twenty years on, testing for EPO and HGH is still far from reliable, as any second-rate skier can confirm. 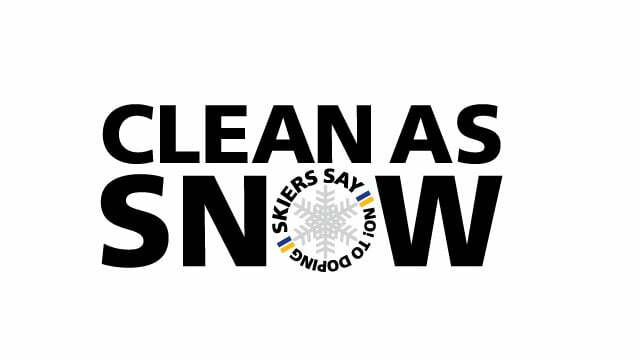 No wonder first-rate skiers literally sing the praises of ‘clean’ sport. Vestigia terrent, however, as the Latinists put it. Some of the 1996 letter-writing skiers have subsequently tested positive or been otherwise connected with illicit performance enhancement. I, for one, pray that the hypocrisy of this season’s skiers won’t be exposed until much later so that no one can derive Schadenfreude from their angelic letter. That said, I fear many more open letters will be published in the not-too-distant future, letters in which skiers lament their ‘unclean’ sport and denounce anonymous ‘cheaters’ among themselves. Don’t hold your breath, though; the next letter won’t come out until December 2036. You see, 1996–2016–2036! The skiing supremo has spoken. If only the main attractions of the cross-country drama would focus on entertaining their audience instead of engaging in literary sideshows!